Job Searching: Start Small, Think Big! This may help in your job search. Good links below. Job searching really is a numbers game. 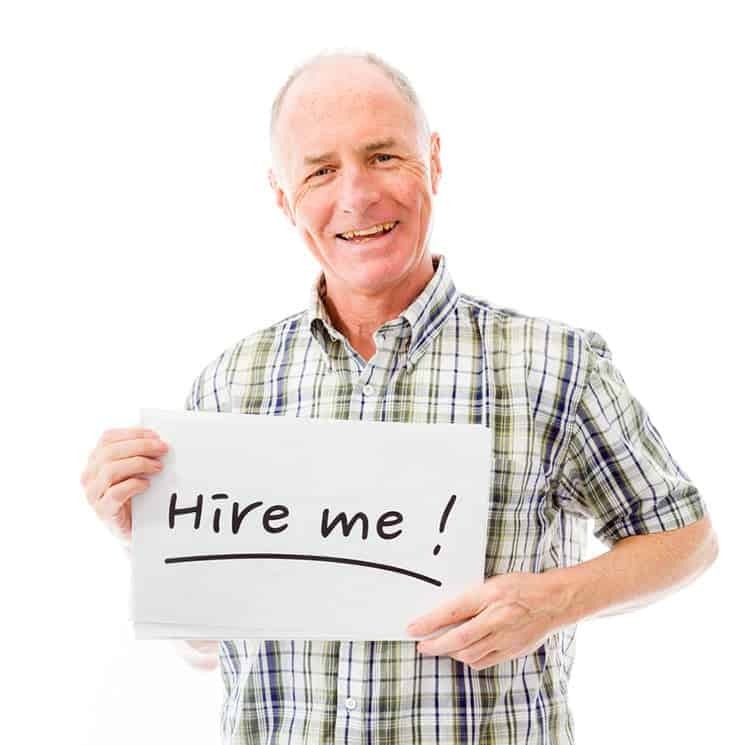 In order to successfully find employment, job seekers need to target a wide range of employers. The more resumes you distribute and the more you network, the better chance you have of landing interviews and even a job…. 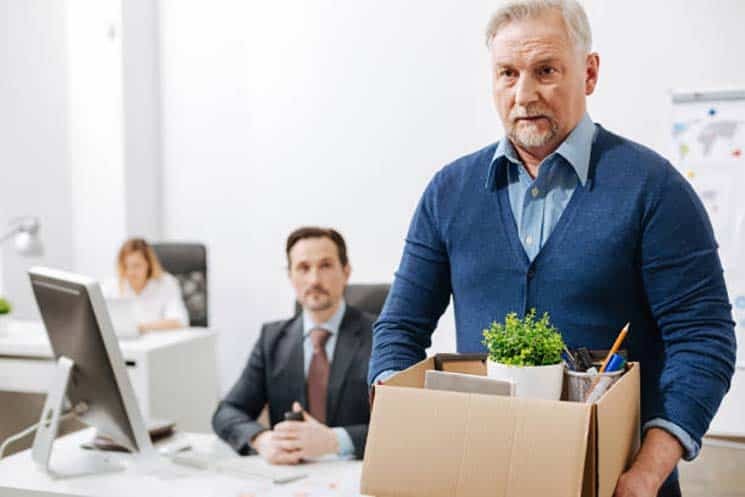 Fired at 63: Should I Retire Now?